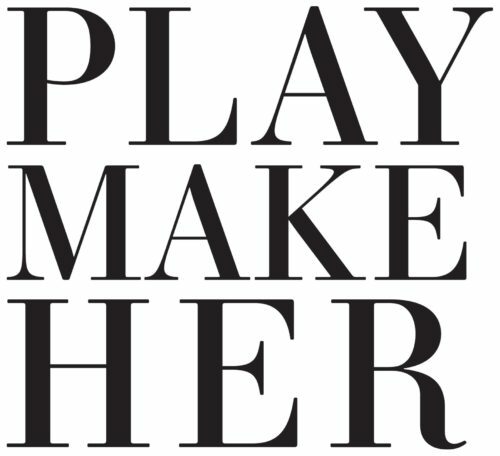 PlayMakeHer is a collective of female influencers, gamechangers and groundbreakers in the sports and entertainment industry. PlayMakeHer was founded by Carmen Wilson, President of Good Carma, LLC; Shannon McGauley, Founder and President of the ETC. Agency; Lisa Joseph Metelus, Co-Head of Basketball Marketing and Servicing, CAA Sports; and Asani Swann, Founder of Business Behind the Ball.